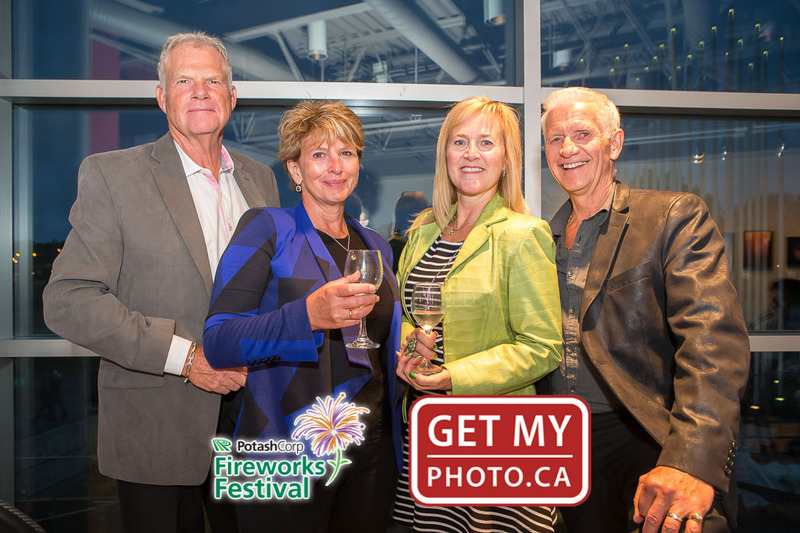 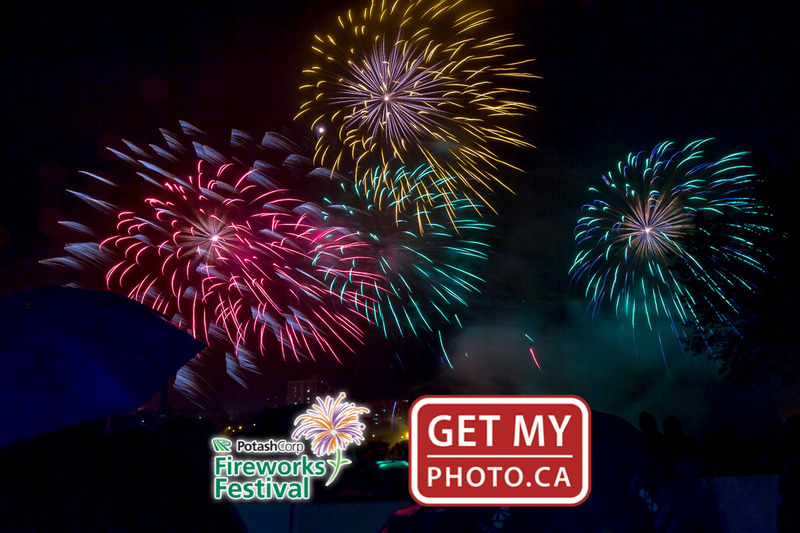 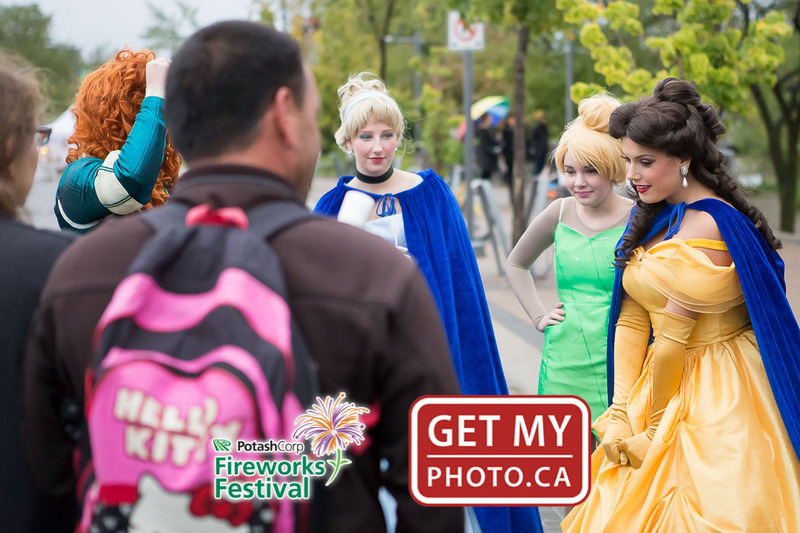 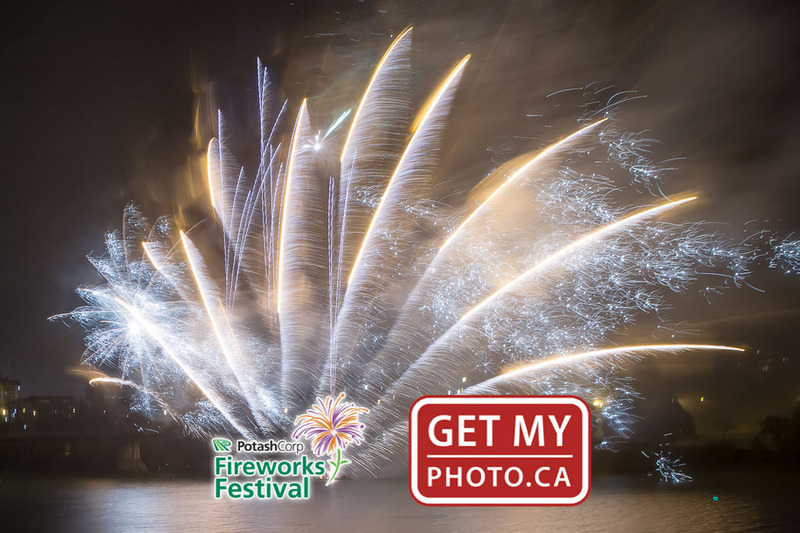 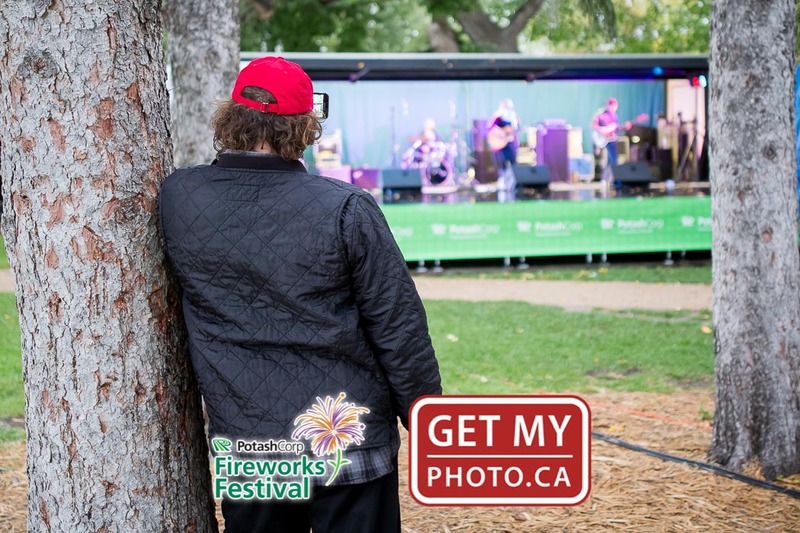 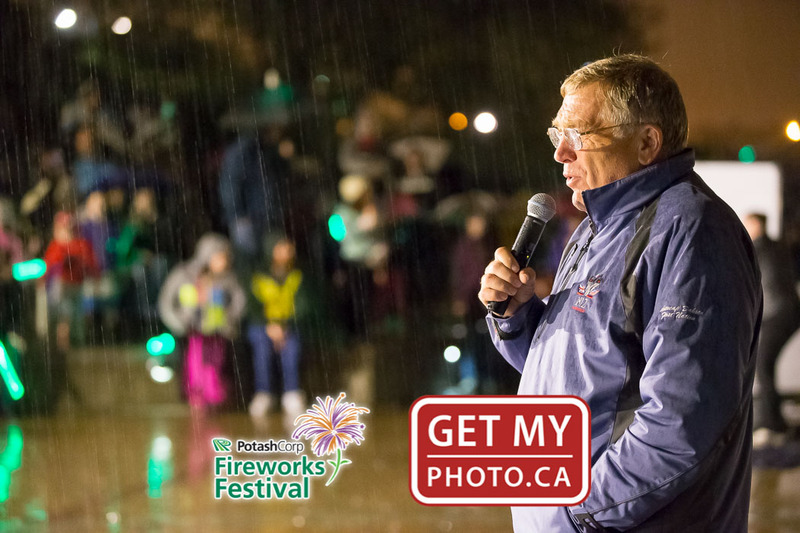 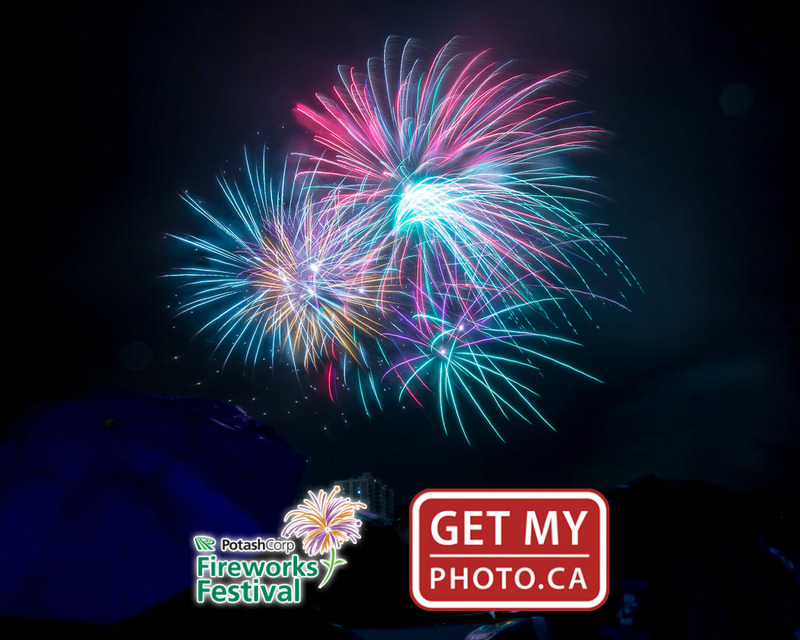 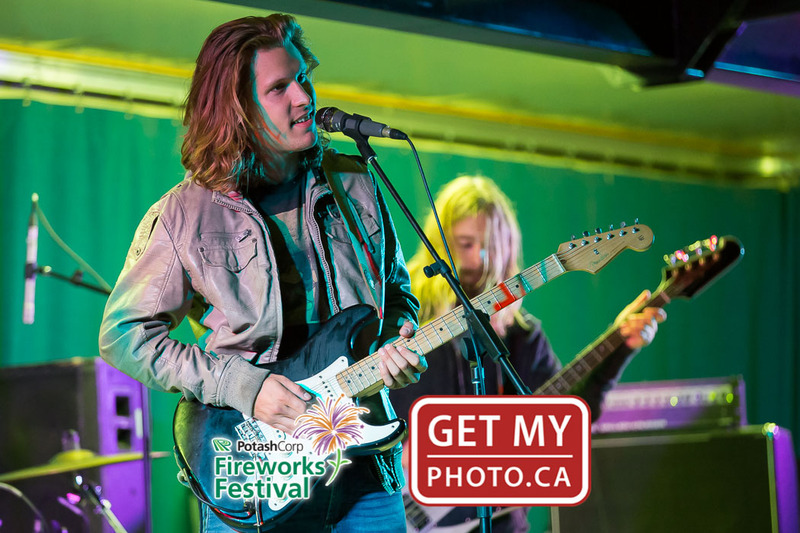 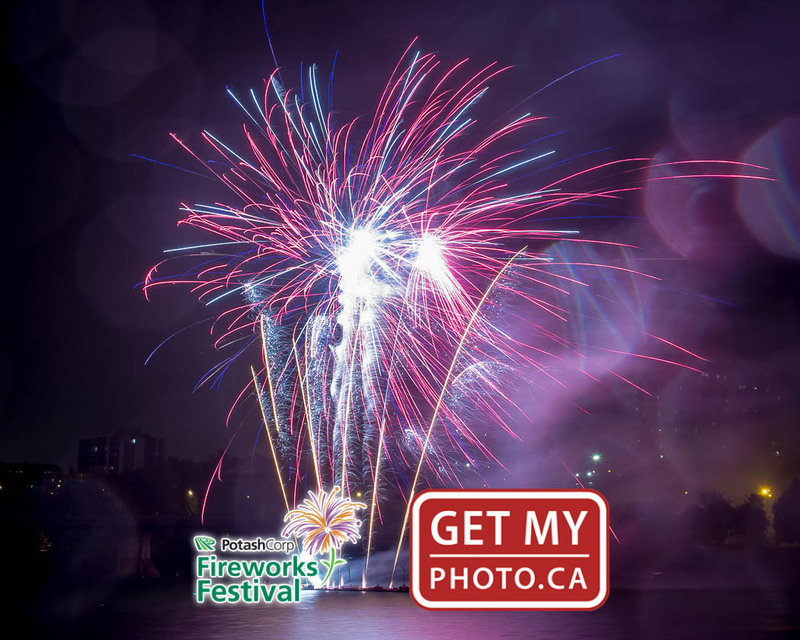 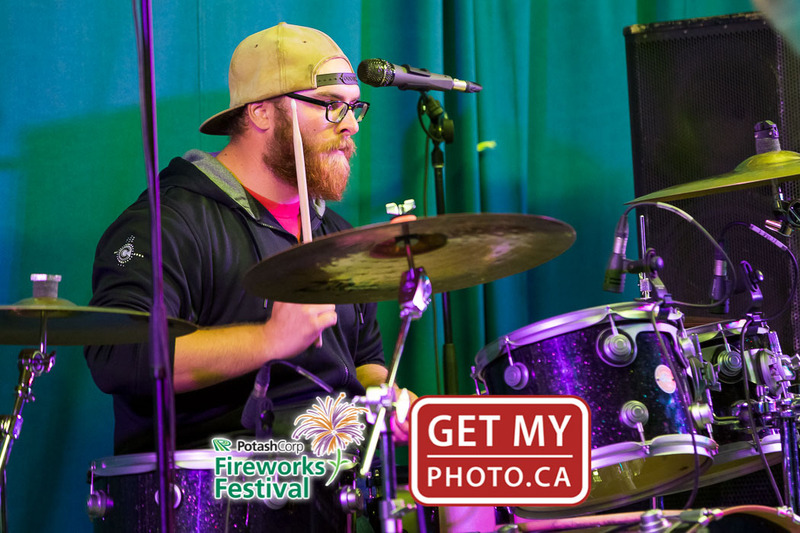 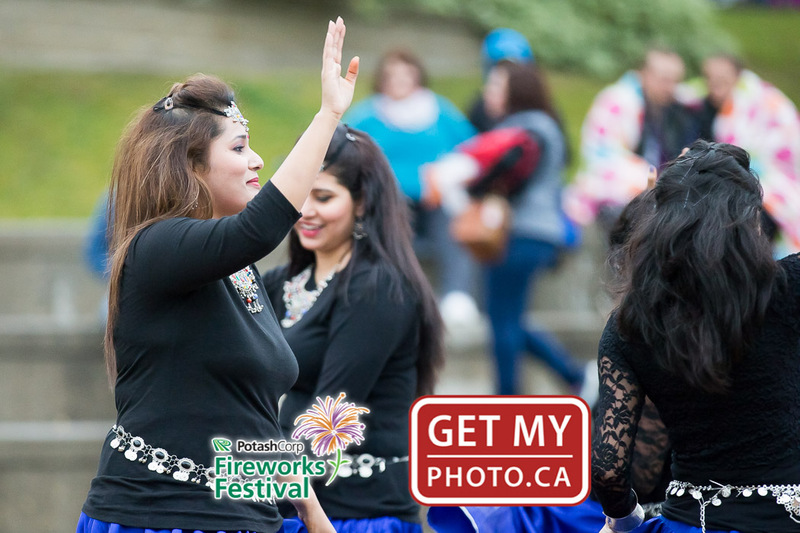 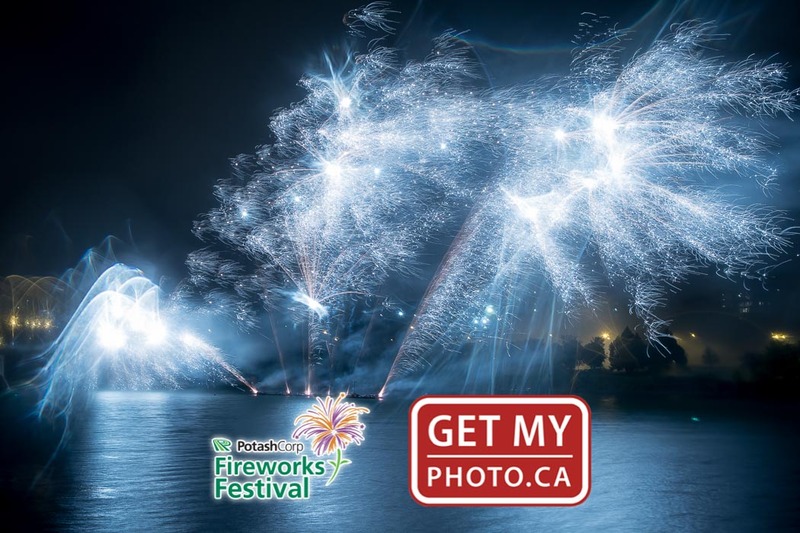 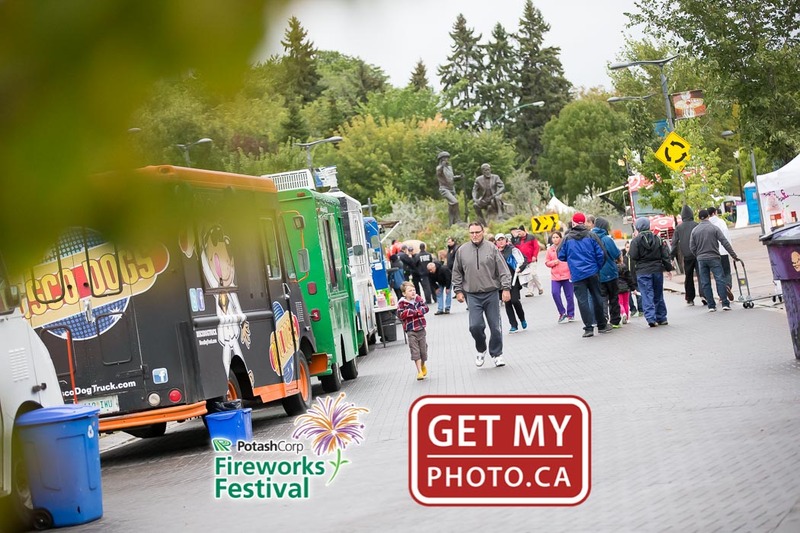 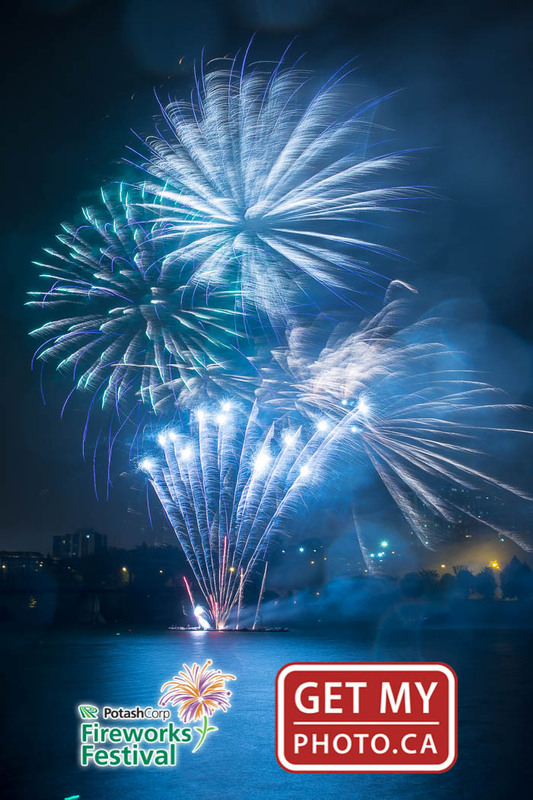 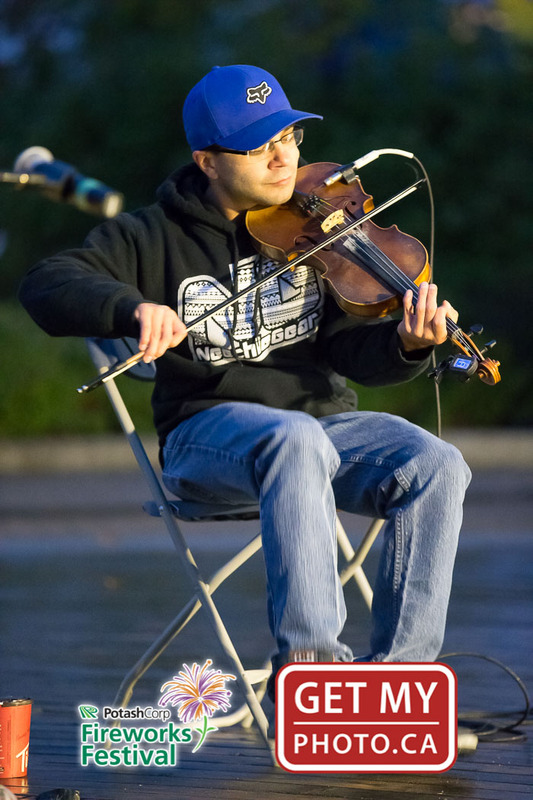 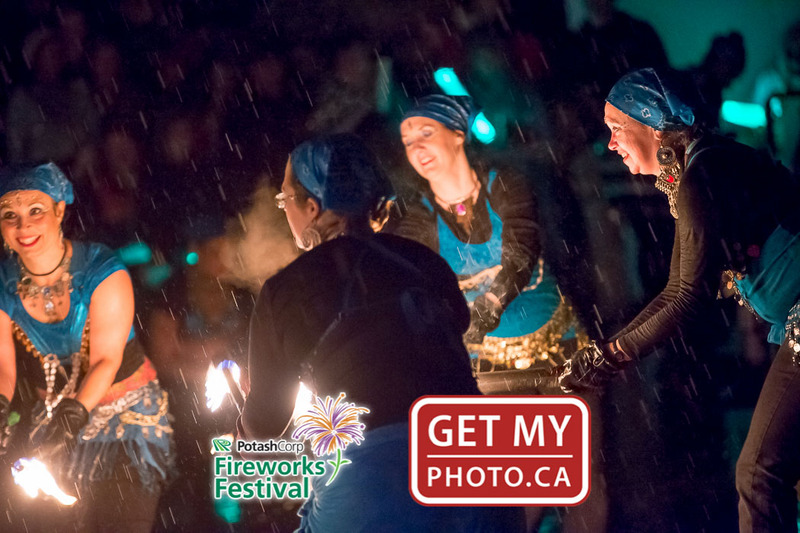 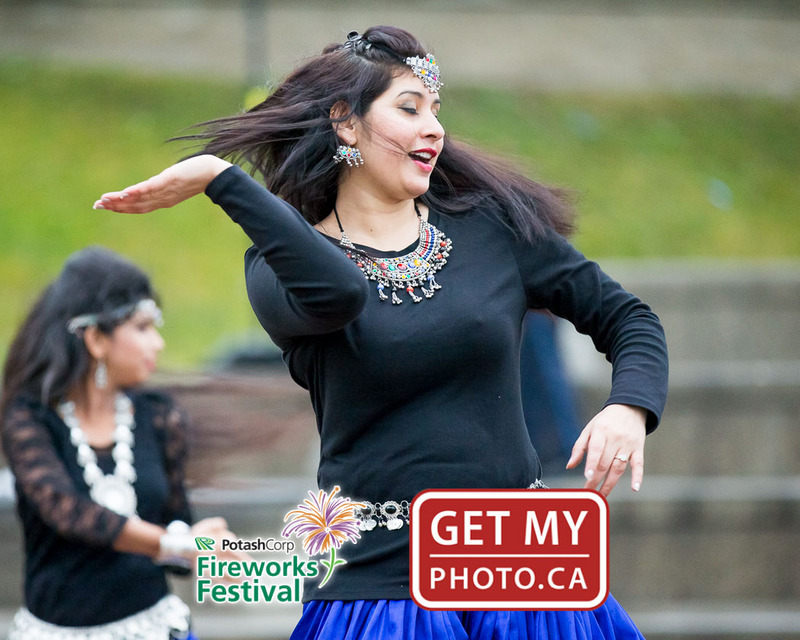 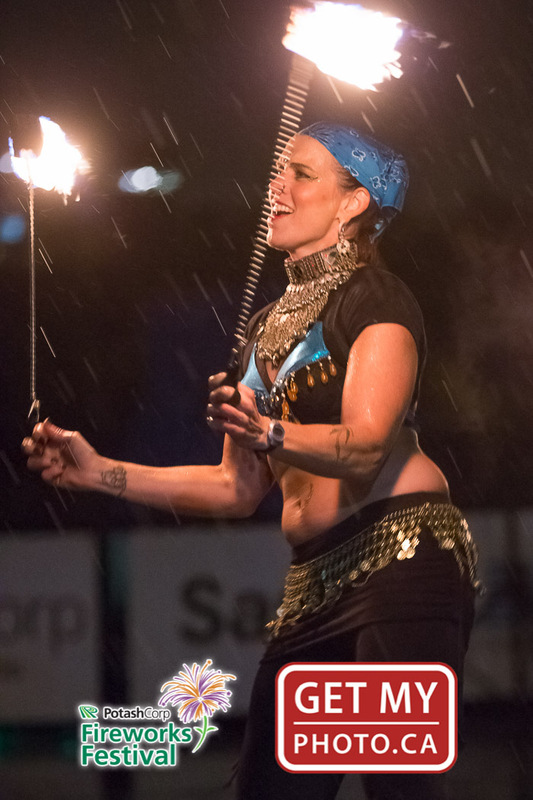 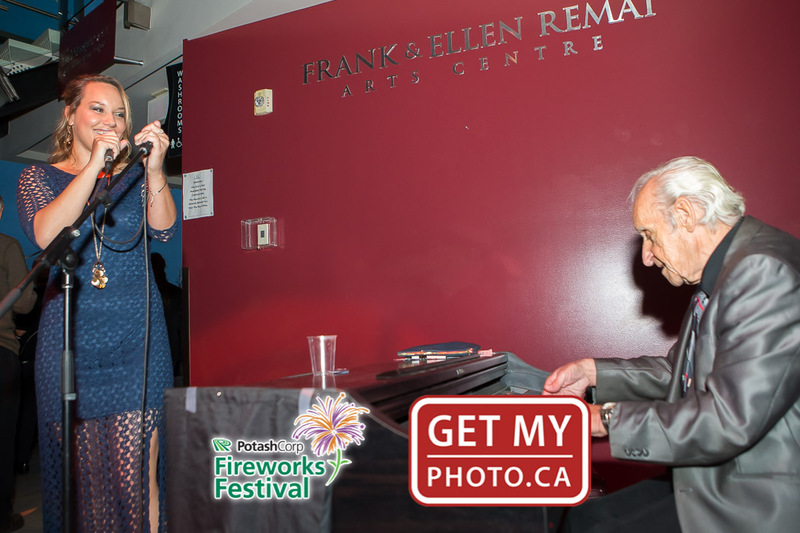 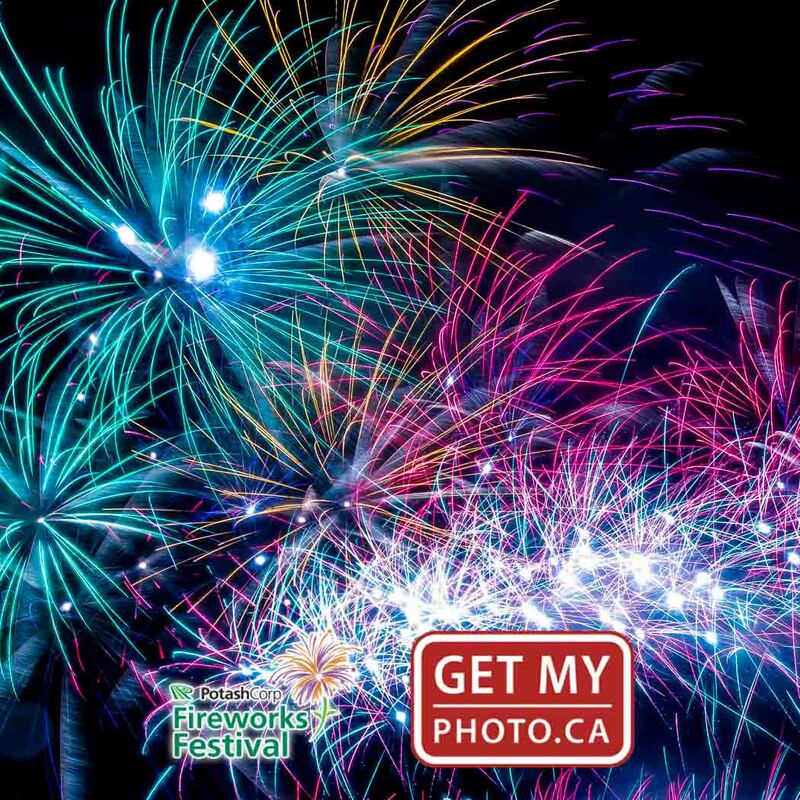 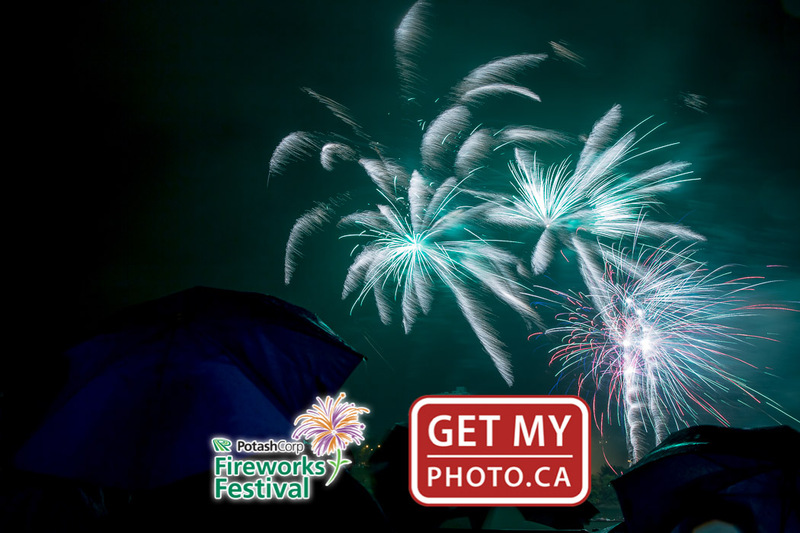 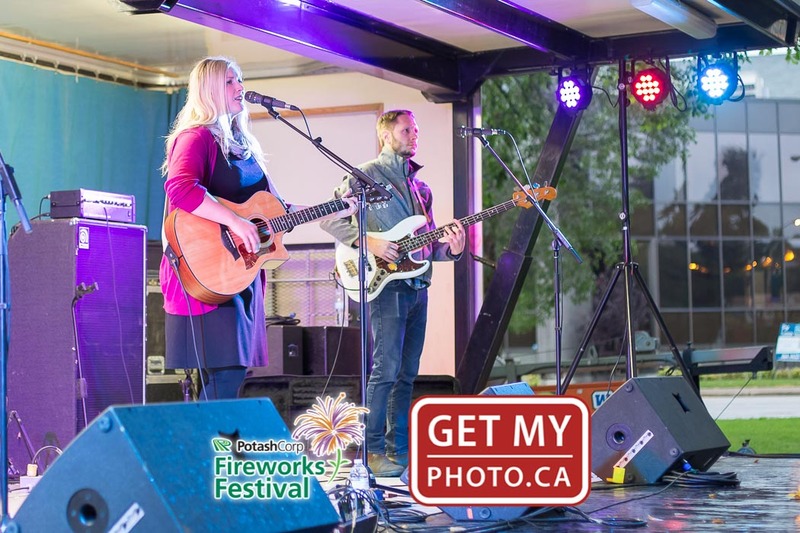 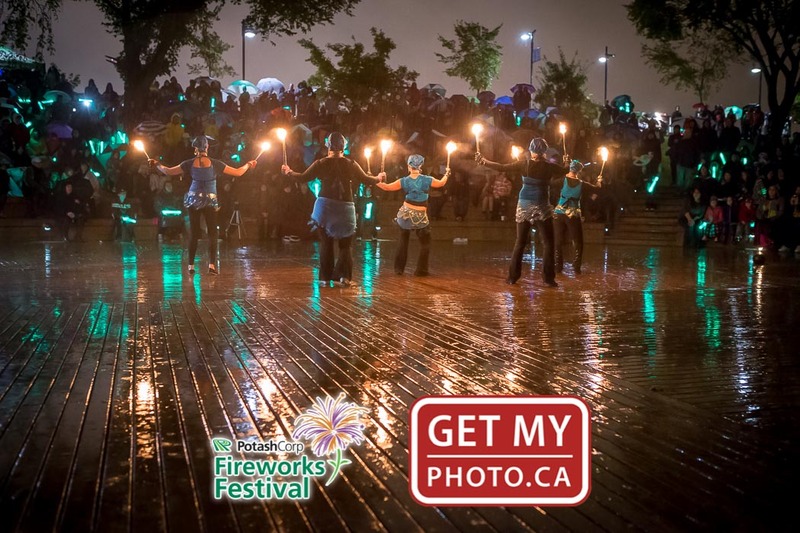 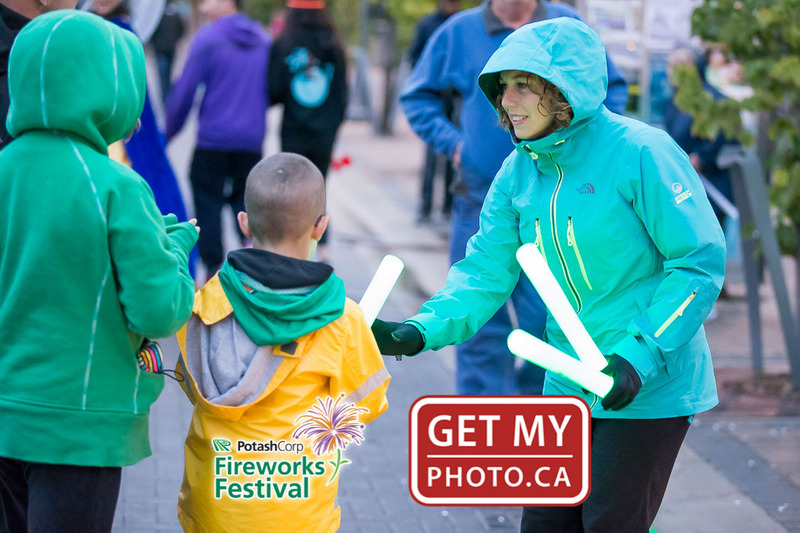 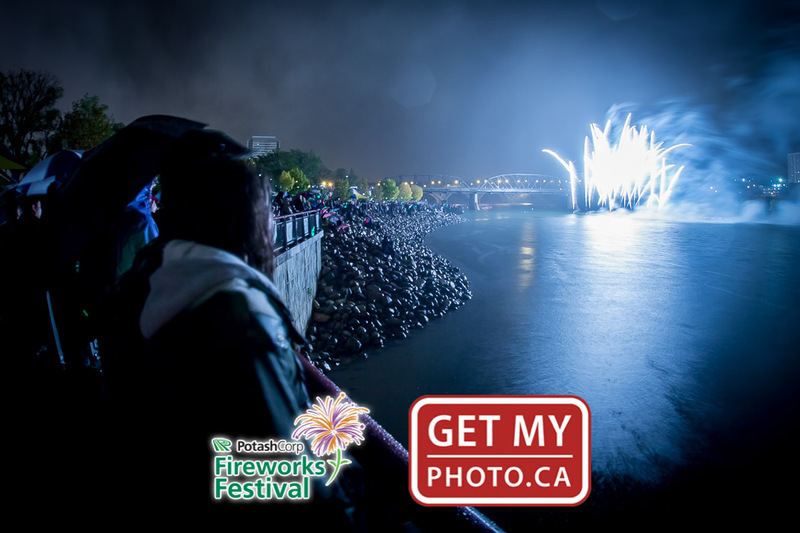 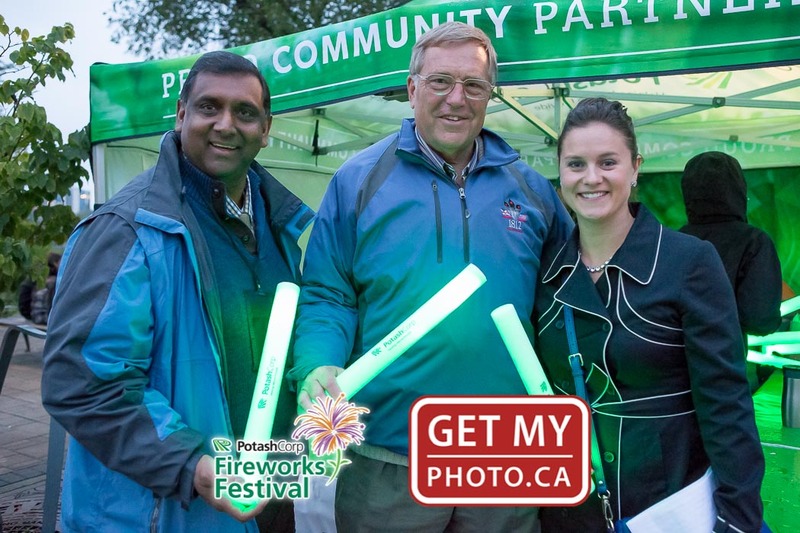 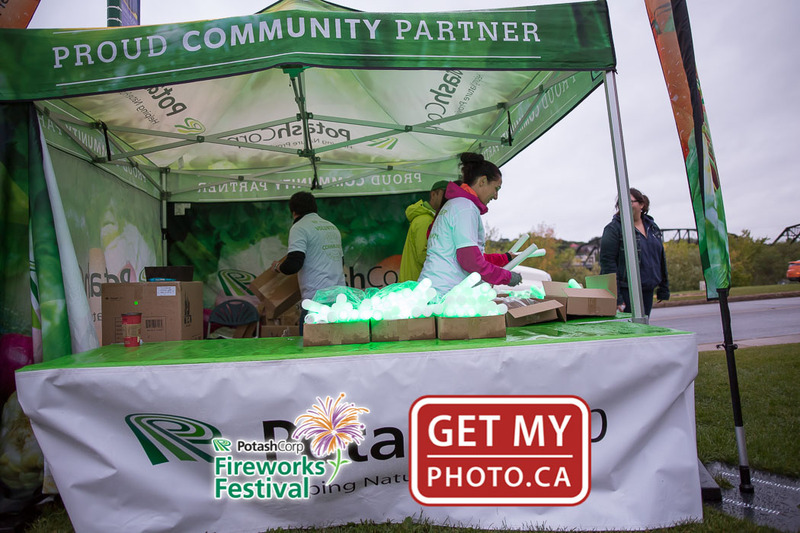 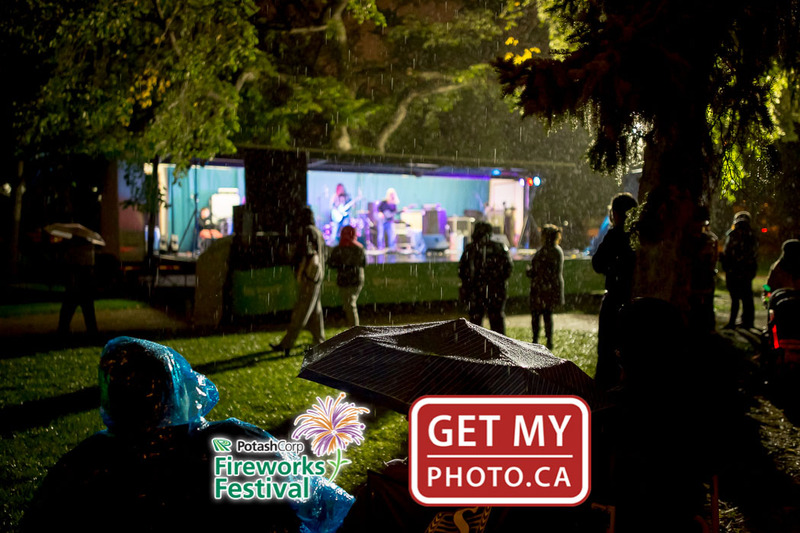 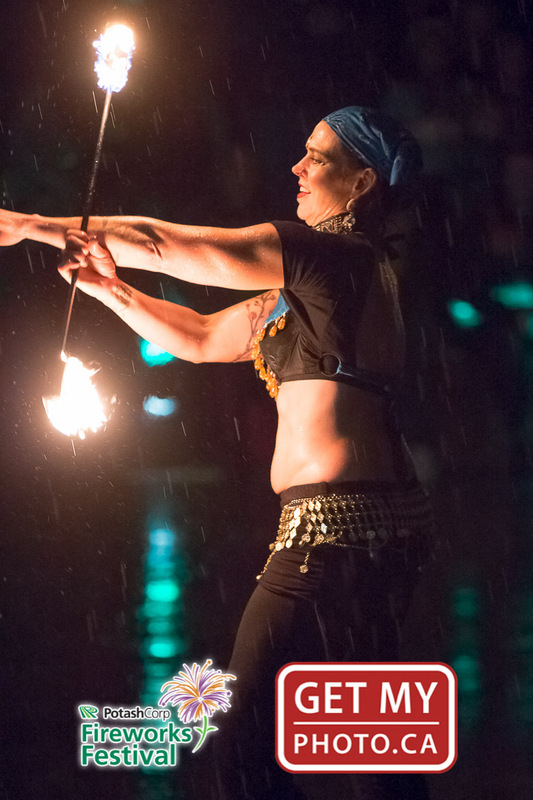 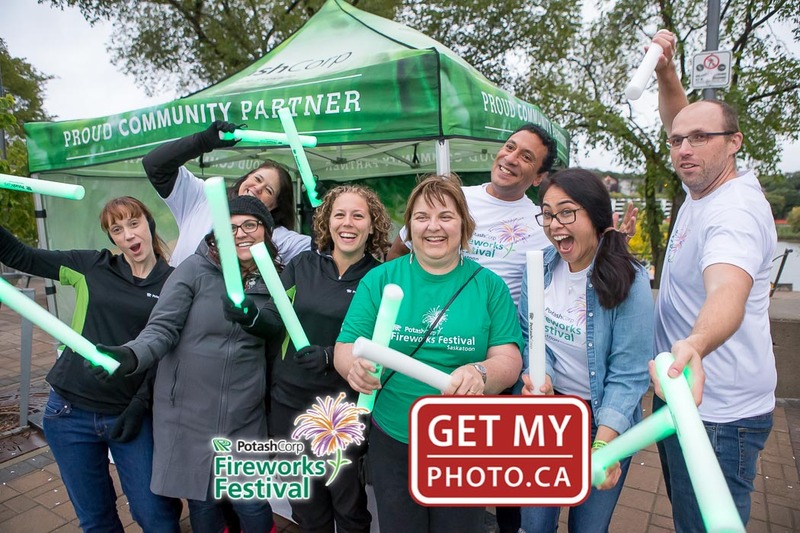 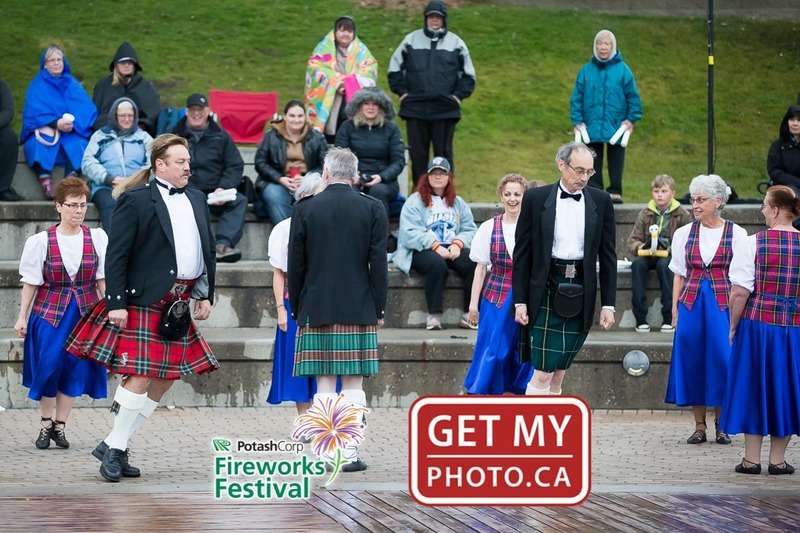 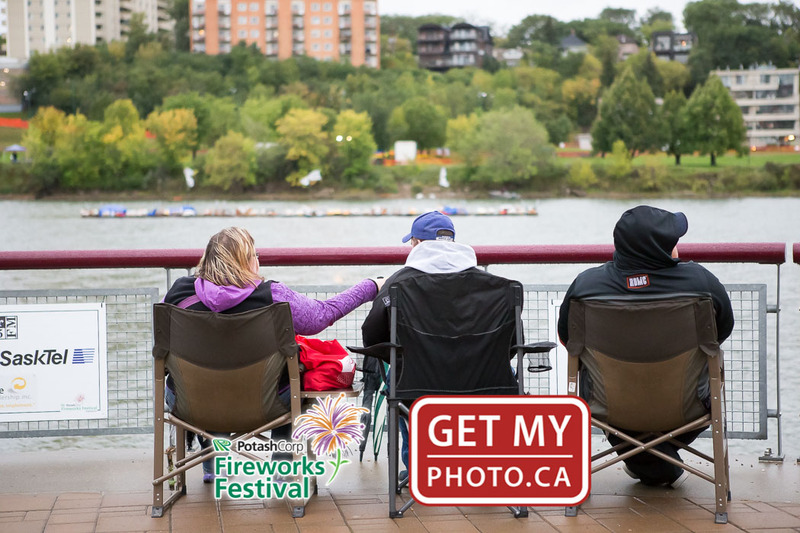 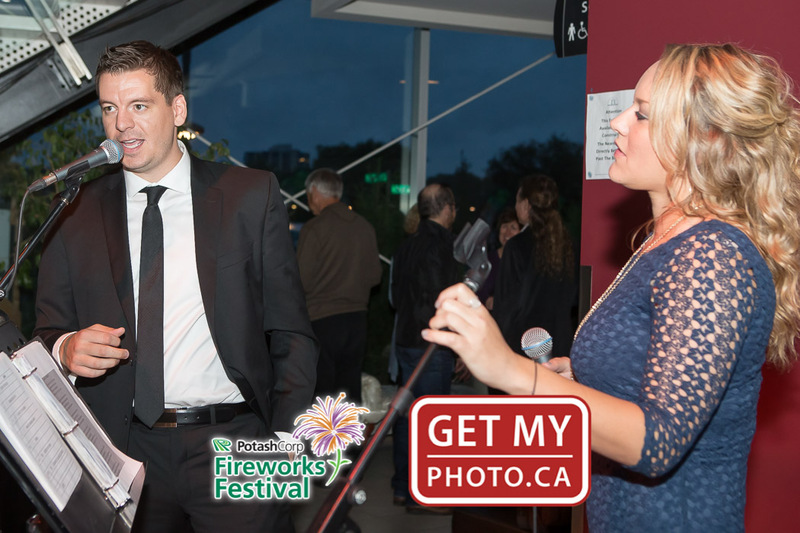 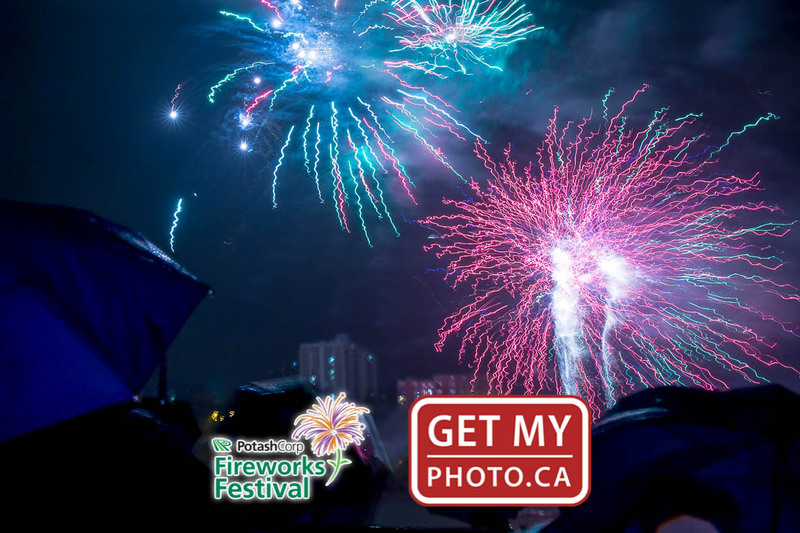 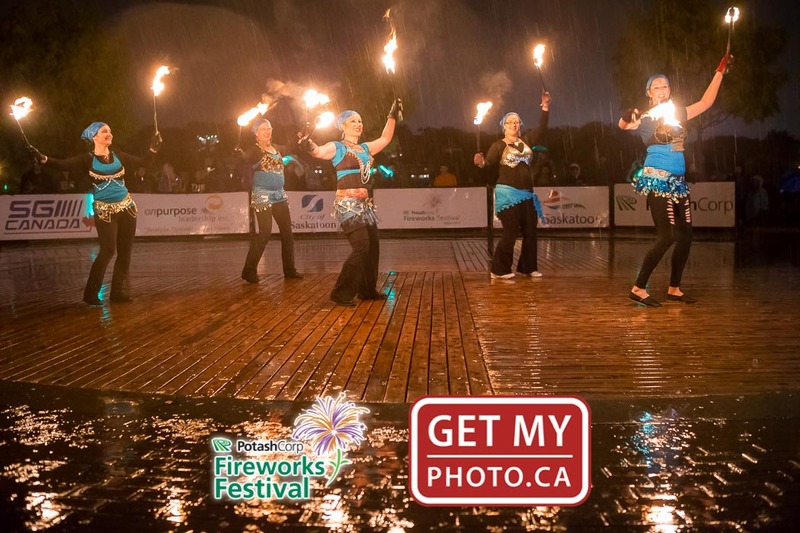 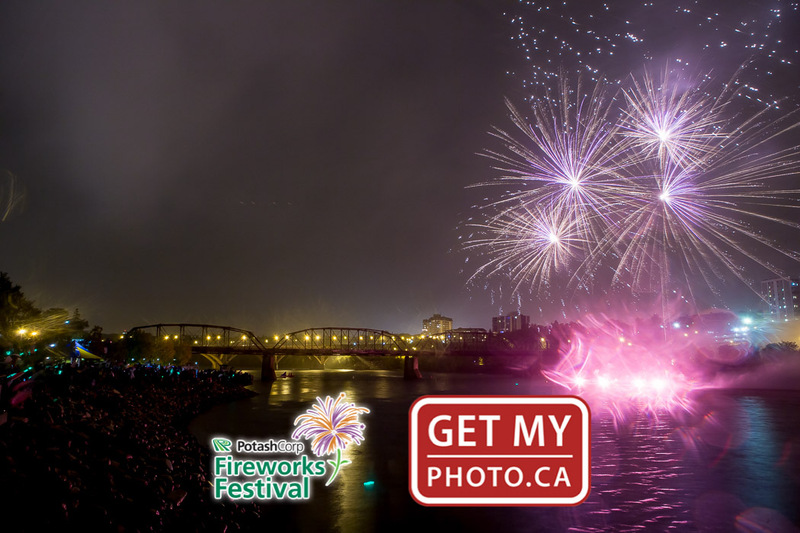 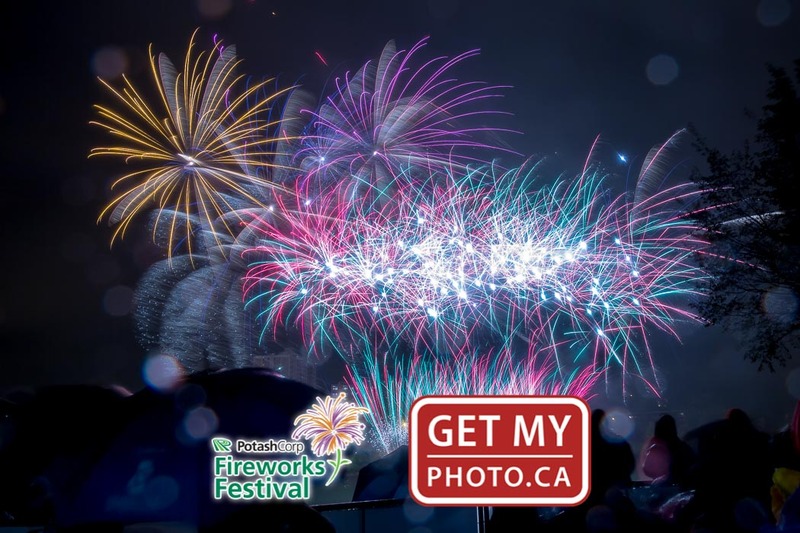 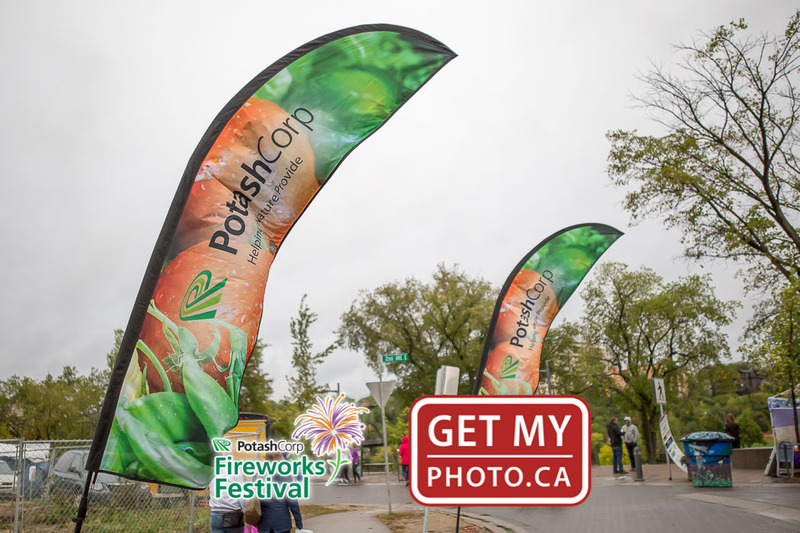 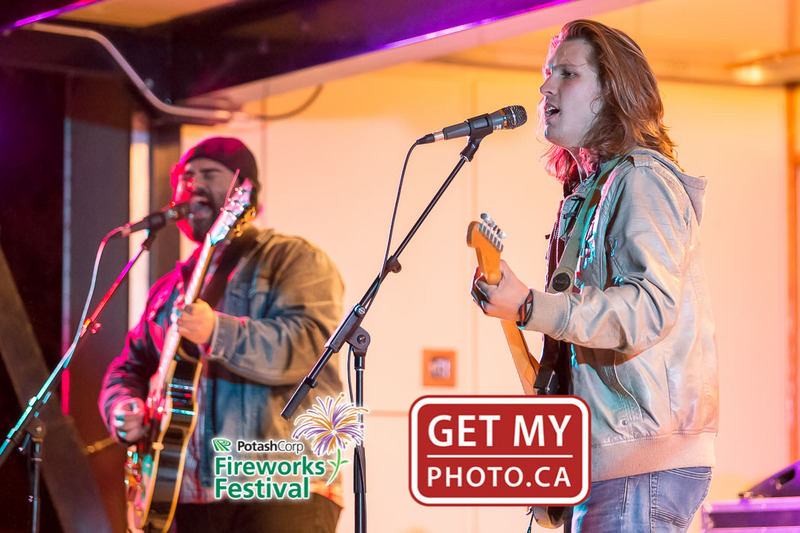 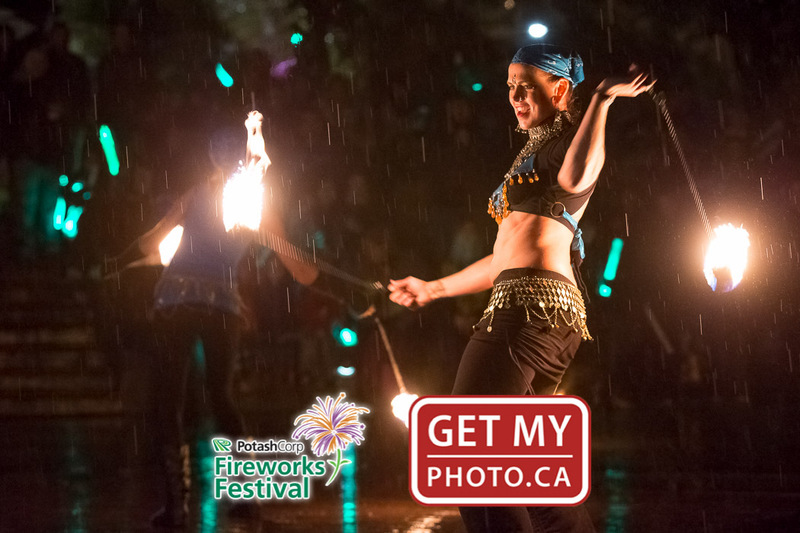 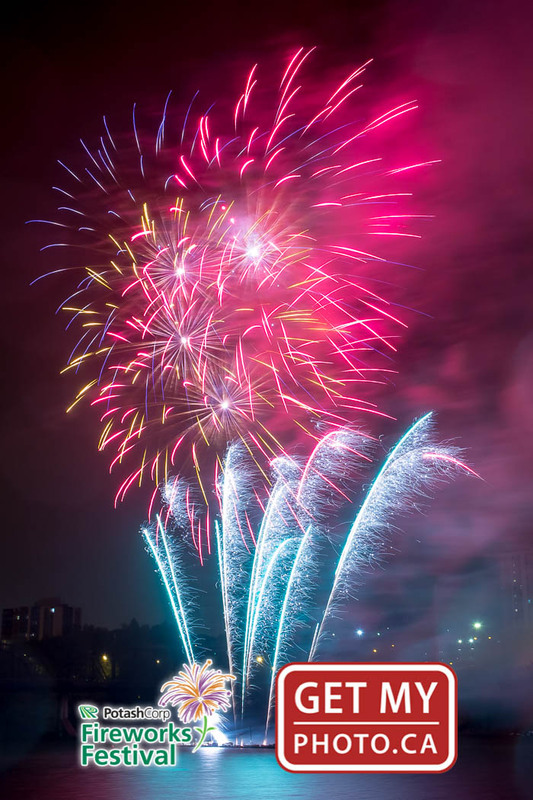 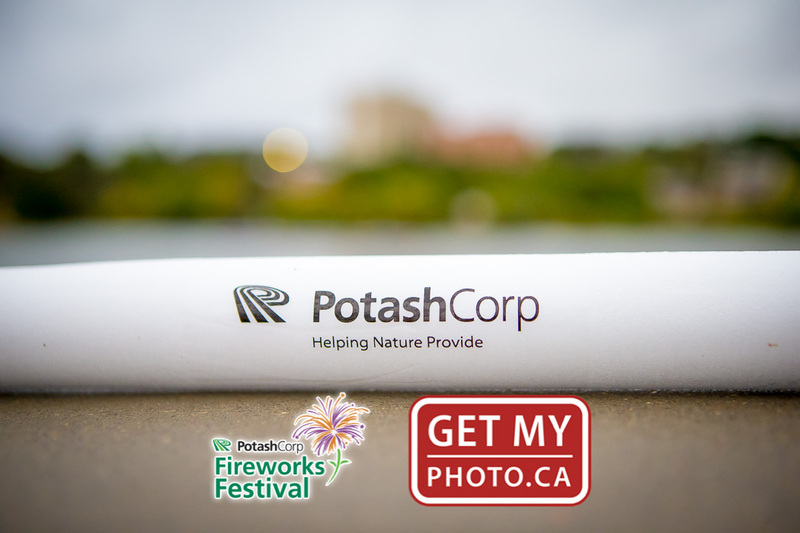 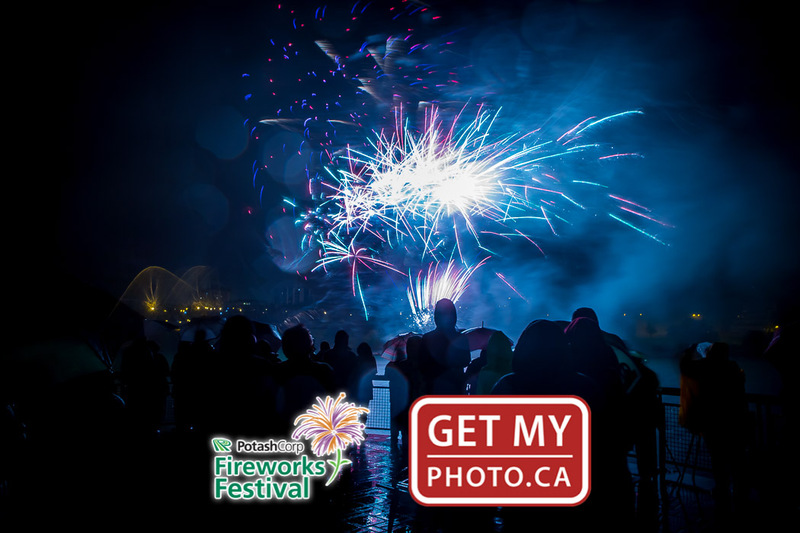 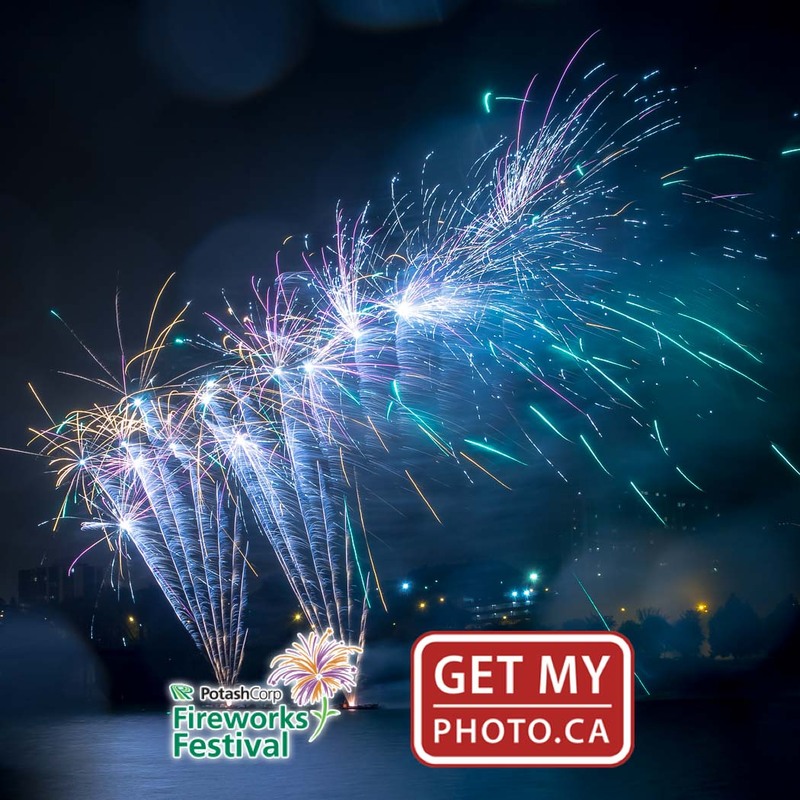 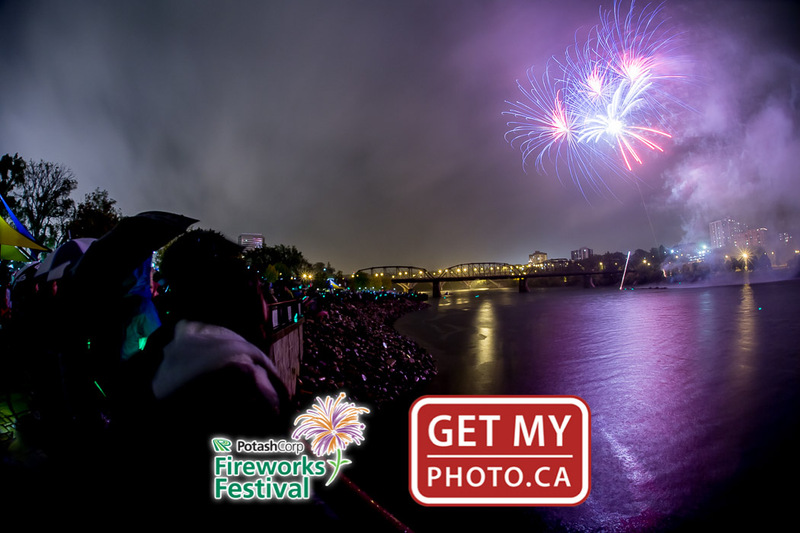 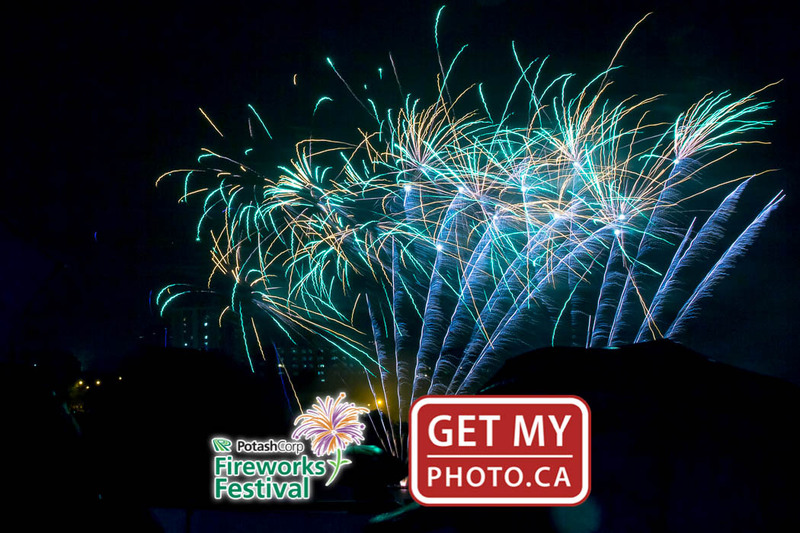 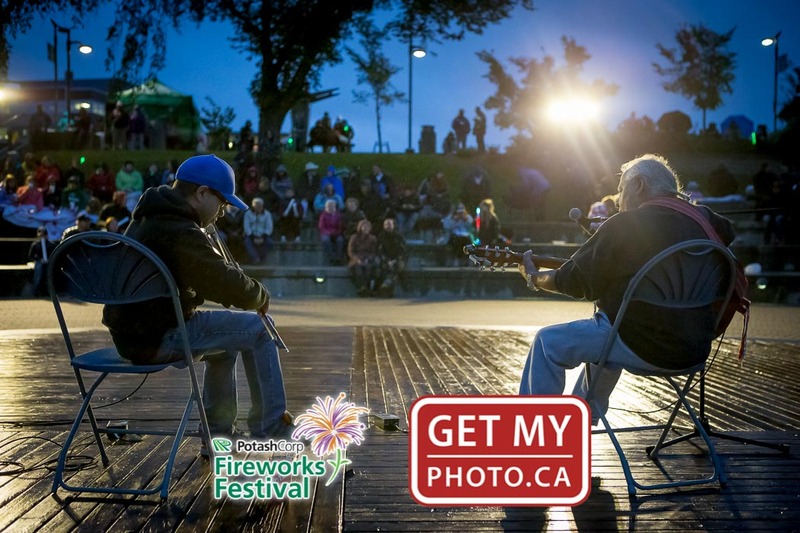 SEP 6 - It's the end of the Summer festival season, and that means we were shooting the 2015 edition of the PotashCorp Fireworks Festival on a rain-filled Saturday night. 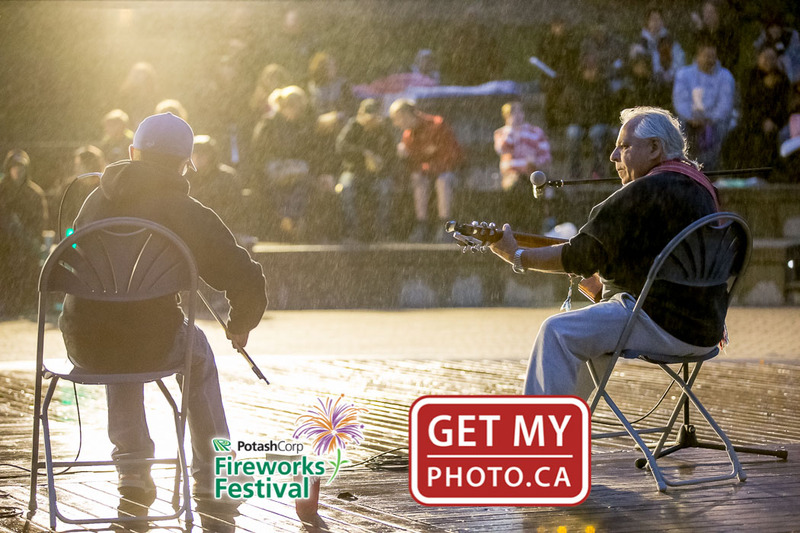 Josh, Calvin and the photo gear was completely soaked from head to toe by the end of the night, but some great shots follow in the gallery below. 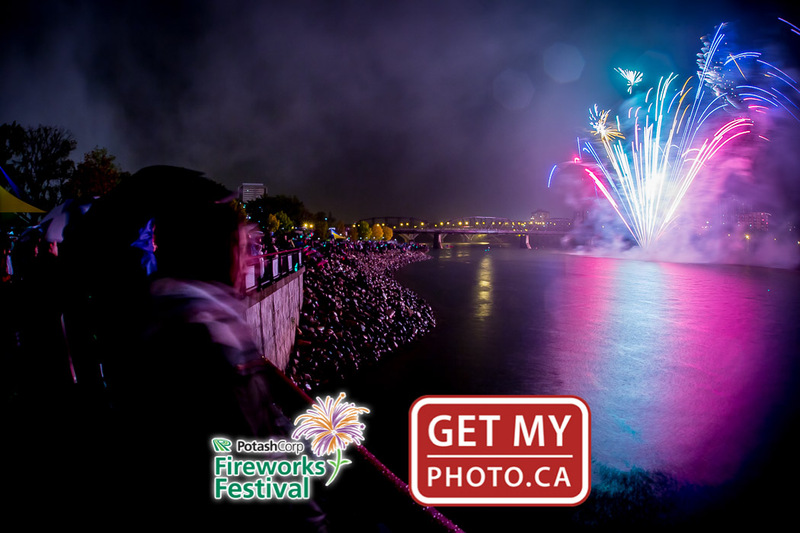 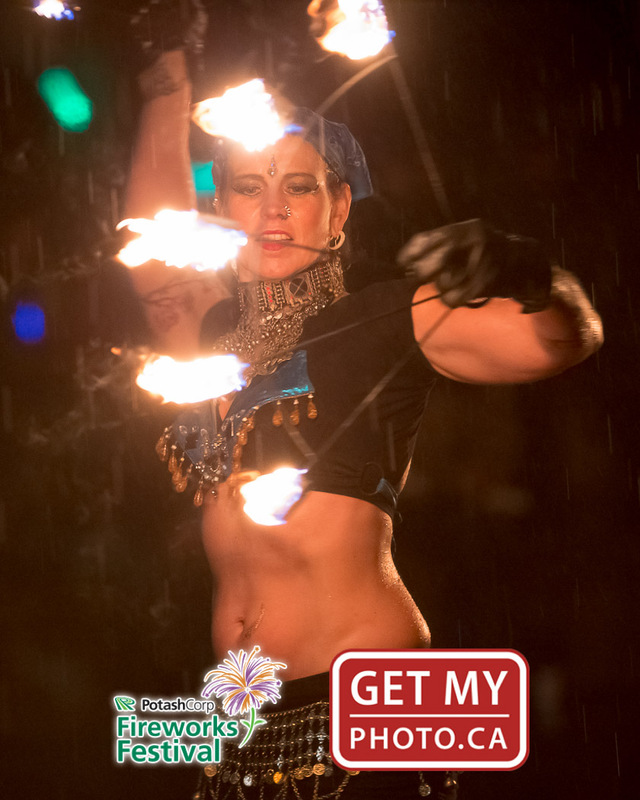 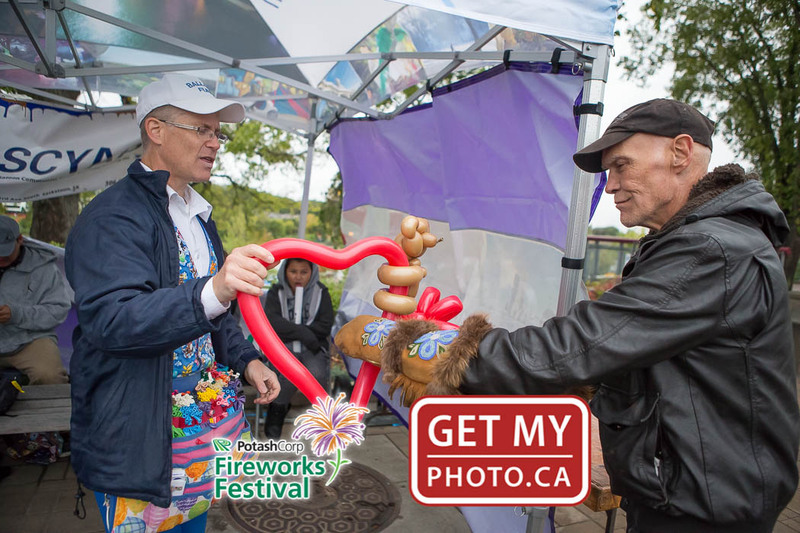 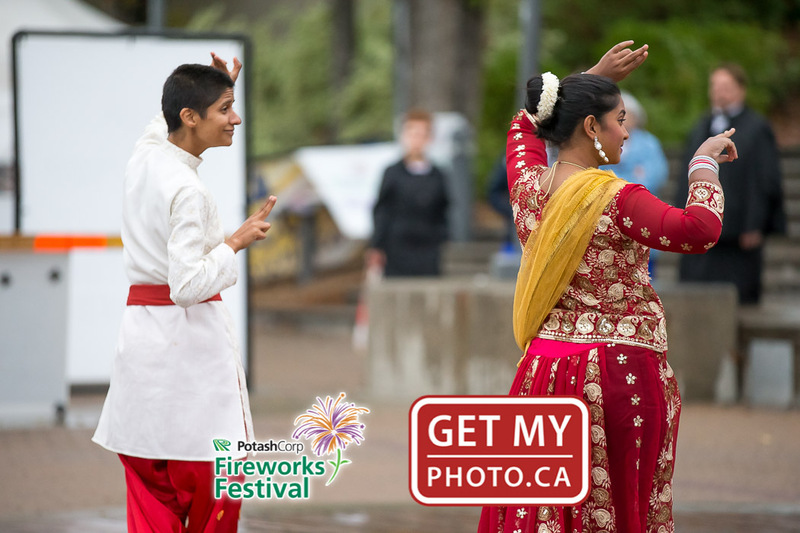 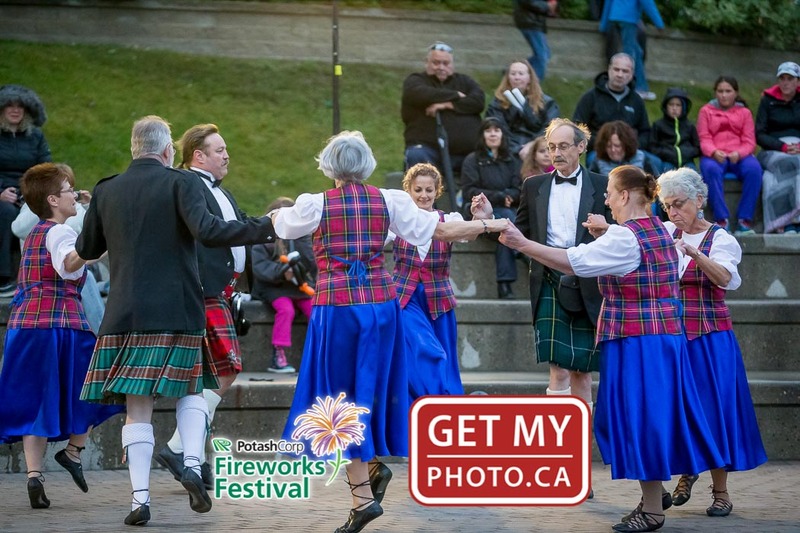 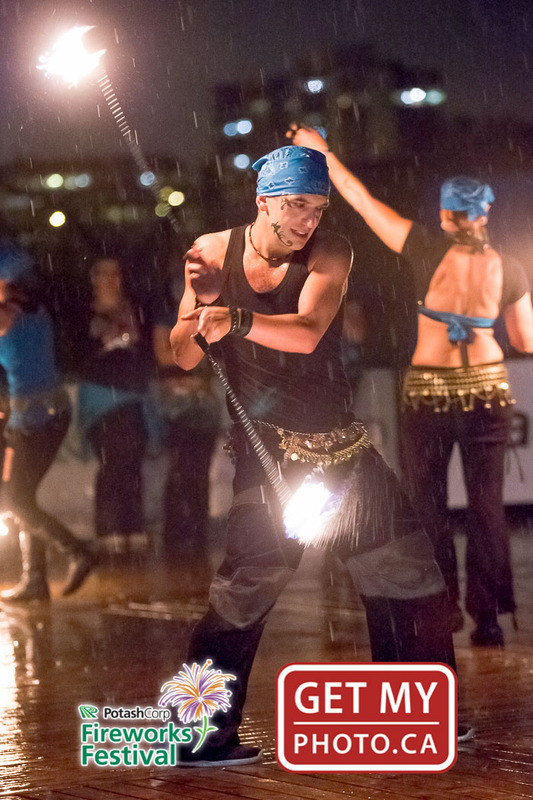 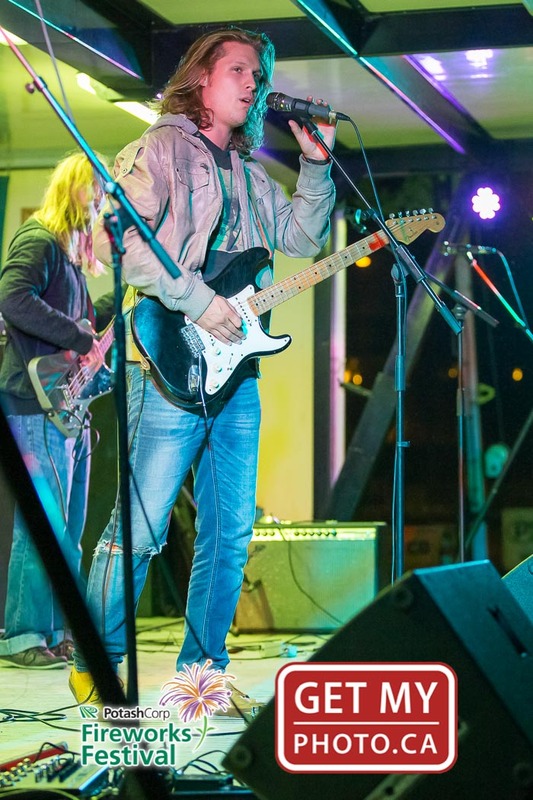 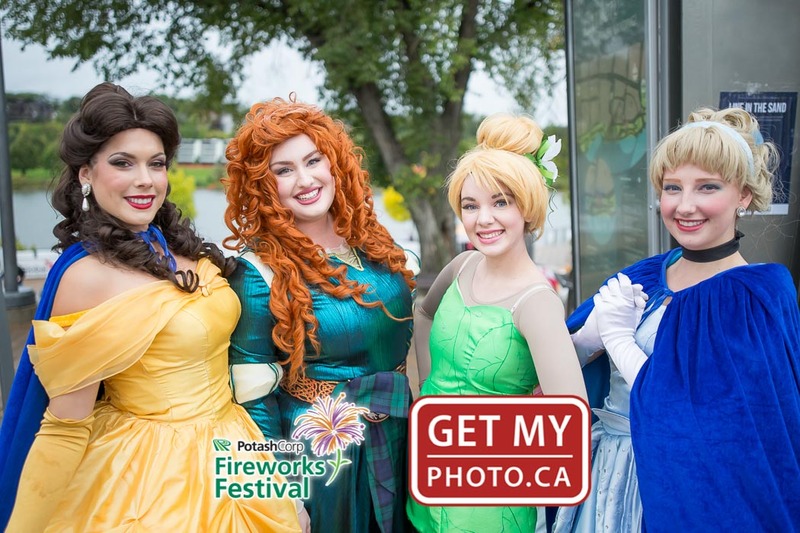 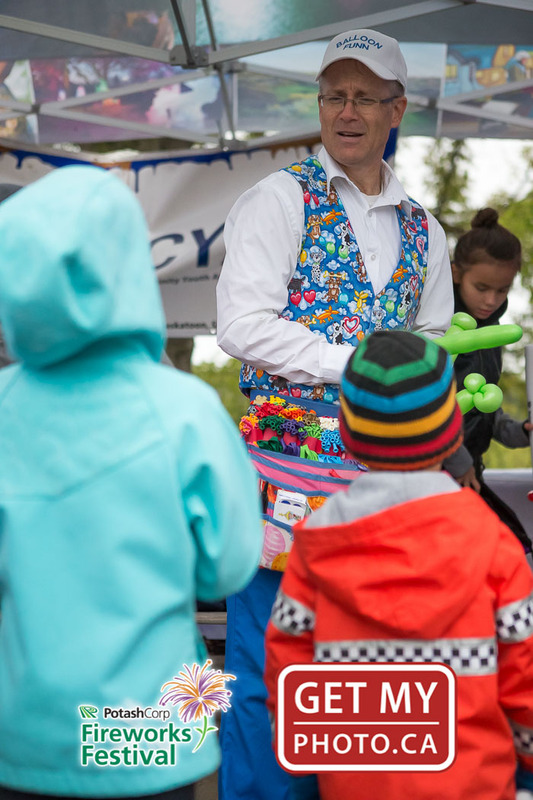 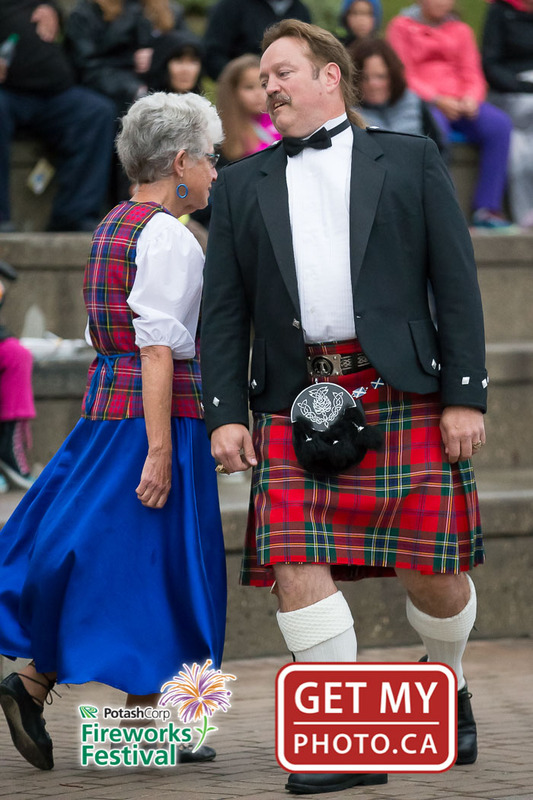 Check out more photos on the Fireworks Festival Facebook Page.